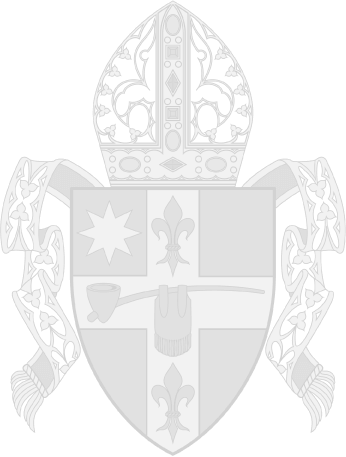 The Chancery responds to media inquiries for Bishop Daniel R. Jenky, C.S.C. Official diocesan communications also originate from the Chancery. Communication support is available to all parishes, schools and other Catholic institutions in the Diocese of Peoria through the Chancery. For media requests, please call (309) 671-1550 or email communications@cdop.org.